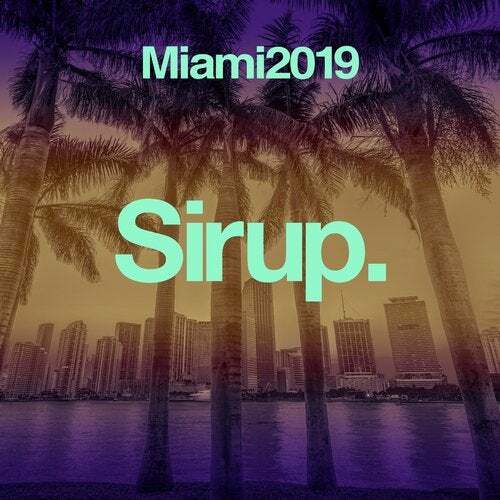 To celebrate this year's Miami Music Week, Sirup Music is proud to present the annual Miami 2019 compilation! This is our most anticipated sampler of the season. Enjoy!